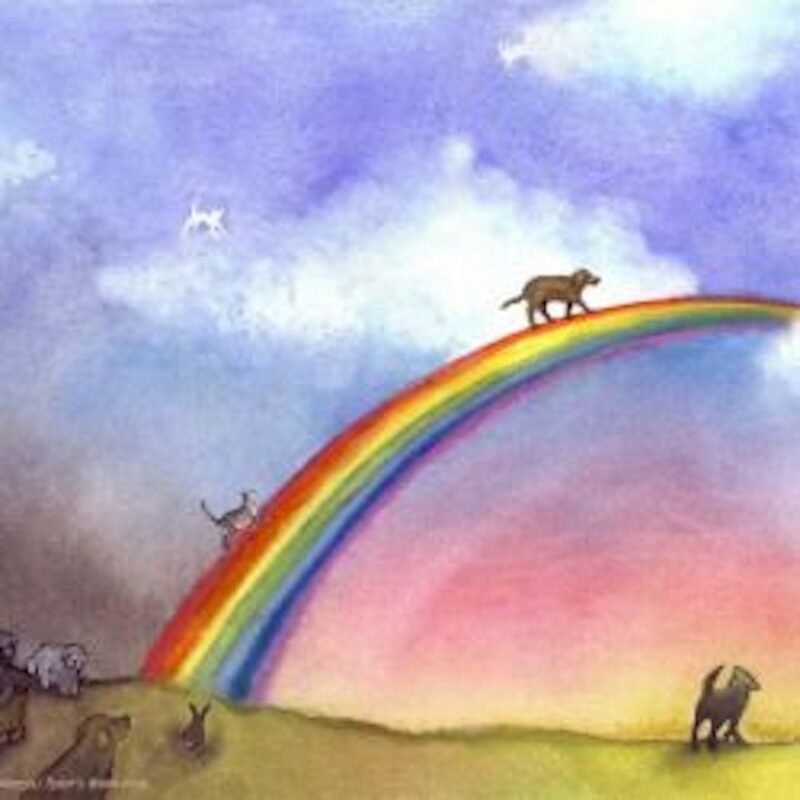 We understand that the loss of a pet can be heartbreaking. Pet cremation services are offered at the SPCA Admissions Center located at 115 Featherbed Lane. Pet cremation with ashes and a basic urn is $99 per pet. Please allow at least three weeks to receive your pet’s cremains.